Enjoy this pack of 6 christmas overlays, and the pack of 6 papers in purple shades. Full size, commercial use. 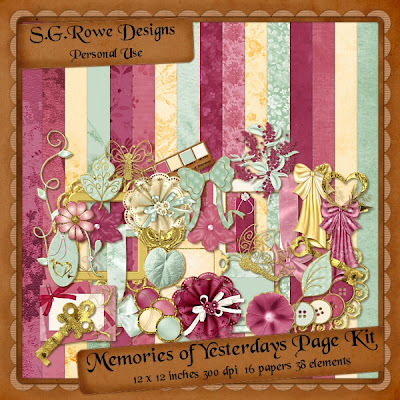 Great pack of Christmas Overlays and a paper pack of 6 christmas papers in the classical colors. Full size, commercial use.